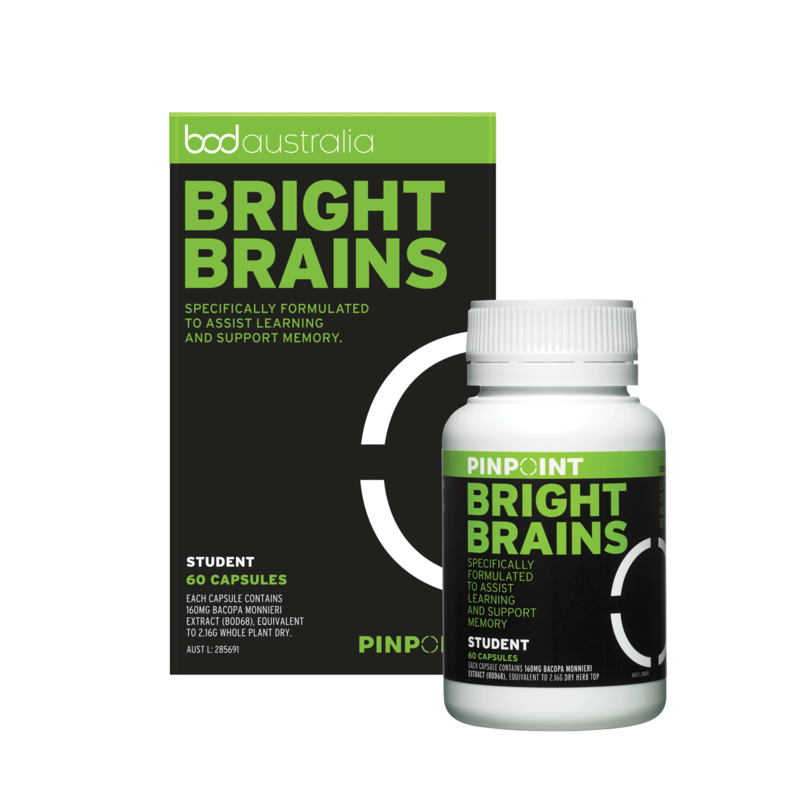 If you’re a student dealing with the demands of study and exams then Pinpoint Bright Brains is going to be your unfair advantage. The natural anti-inflammatory that helps those suffering from joint pain and stiffness. Dual action compound works hard to effectively relieve the cramps, aches and bloating associated with medically diagnosed irritable bowel syndrome. This high efficacy compound works quickly to reduce the symptoms and irritation caused by pollen and other allergens associated with hayfever, and allergic rhinitis or AR. If the downward spiral of worry and fretfulness sounds familiar, you’ll be interested to discover that Sedistress works to disrupt this distressing cycle which can lead to insomnia, and subsequent irritability and increased nervousness. It’s important to maintain heart health, and this dual compound of olive fruit and olive leaf can help. A concentrated extract of ginger, shown to help relieve motion sickness and nausea – including that associated with pregnancy. This supplement is dedicated to helping mothers all over the world to nurture their baby and themselves before, during and after pregnancy.